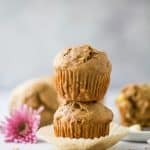 These banana muffins are the BEST! 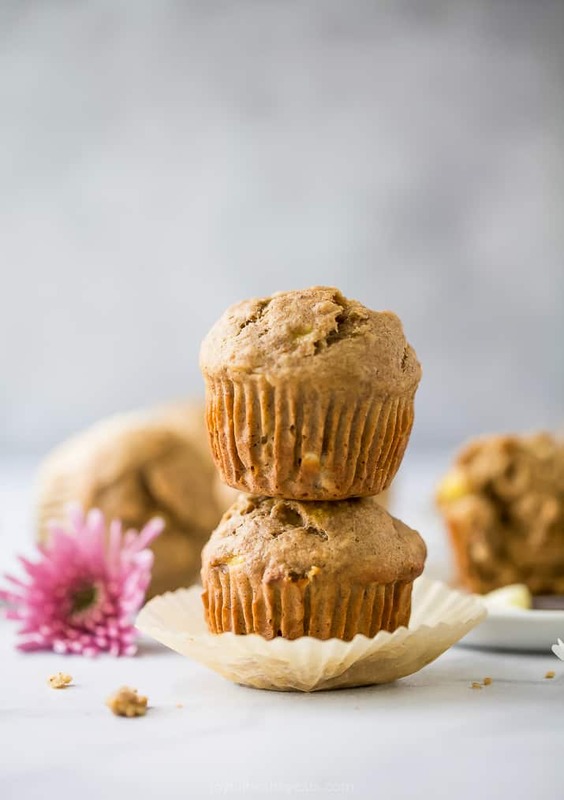 Healthy banana muffins that are super moist, fluffy and perfect for breakfast. Sweetened with maple syrup, these muffins are ready in less than 20 minutes. 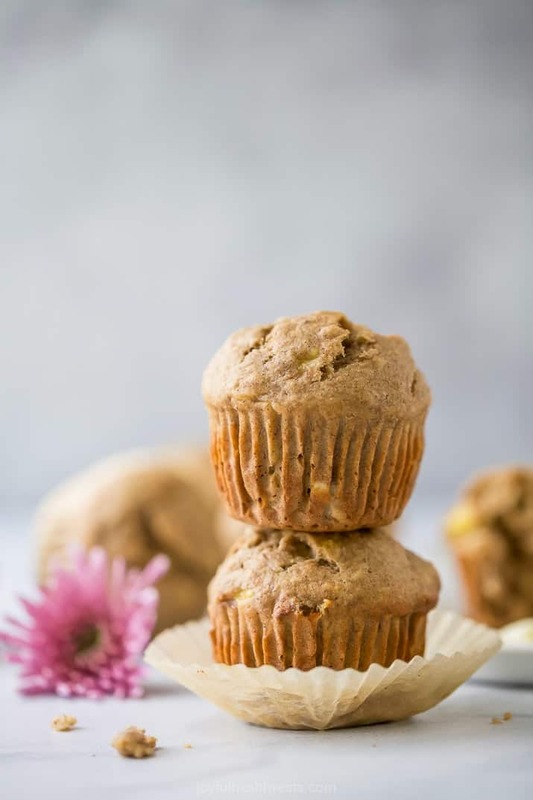 You’ll love this easy and healthy banana muffins recipe made in one bowl! 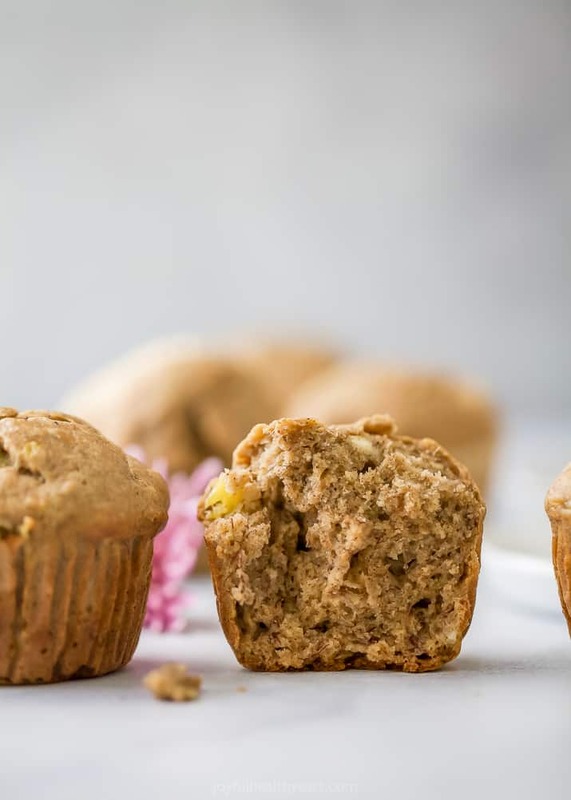 These moist + fluffy banana muffins are sweetened with maple syrup and made with whole wheat flour. 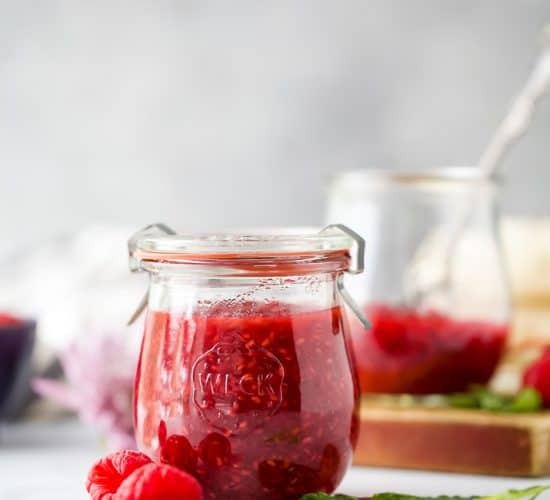 The perfect breakfast, snack or brunch recipe – guaranteed to be your new go to! Ok. Here’s the real question. Do you buy extra bananas full well knowing they are going to “go bad” so that you can make banana bread or banana muffins during the week? Raise your hand if you’re guilty! 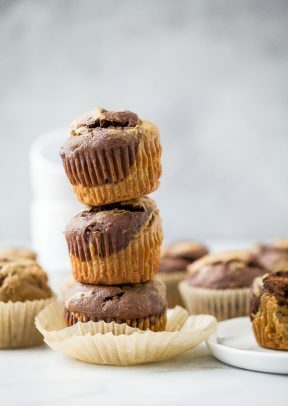 While I absolutely love and am obsessed with banana bread, I’ve found that muffins are actually more practical for our family. First off, muffins are built in portion control. Let’s just say, I tend to cut really thick slices of bread for myself. Secondly, they are much easier to grab and go than banana bread. Ahem.. less crumbs. And lastly, they are MUFFINS and there is nothing better than a perfectly sweet moist fluffy muffin. Am I right? But no CLASSIC BANANA MUFFINS. Well, it was time to change that! Everybody needs a classic, after all, that’s why they are classic! 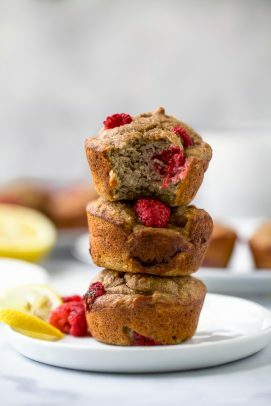 How to make Banana Muffins Healthy? 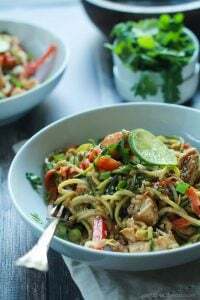 Swap out Whole Wheat Flour for All Purpose Flour. 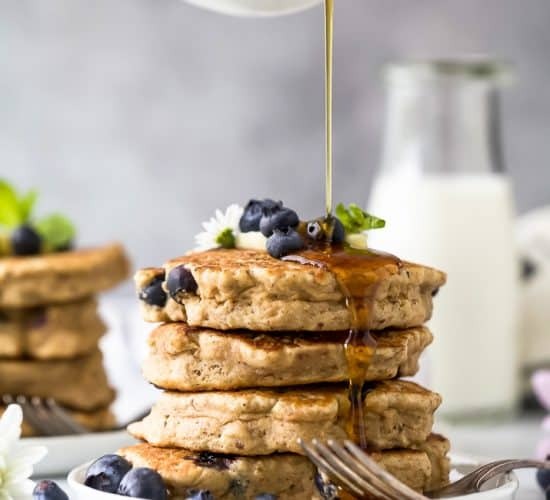 Use bananas and maple syrup or honey as the sweetener instead of granulated sugar. If you’re vegan, you could use a flax egg instead of a regular egg. 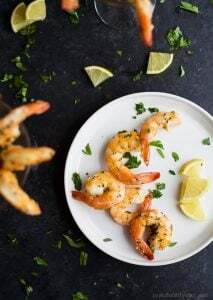 Sub coconut oil for canola oil, vegetable oil or butter. For me, when I’m baking it’s these simple swaps that can make a difference in the final outcome! How Do You Make Banana Muffins?. In a large bowl, add mashed bananas, maple syrup, egg, coconut oil, and vanilla extract. Using a spatula, mix to combine. Add in white whole wheat flour, cinnamon, nutmeg, salt, and baking soda. Using a spatula, mix until wet and dry ingredients are completely combined! Fill each muffin tin 3/4 of the way full. Bake for 15-17 minutes at 350 degrees F.
Once you’ve removed the muffins from the oven, let them cool. I like to store my muffins in a ziplock bag or an air tight container on the counter. I find that leaving them out in the open hardens the muffins up faster and progresses the molding process. So make sure you store them properly if you want to enjoy them! Now, the most popular question of all time. 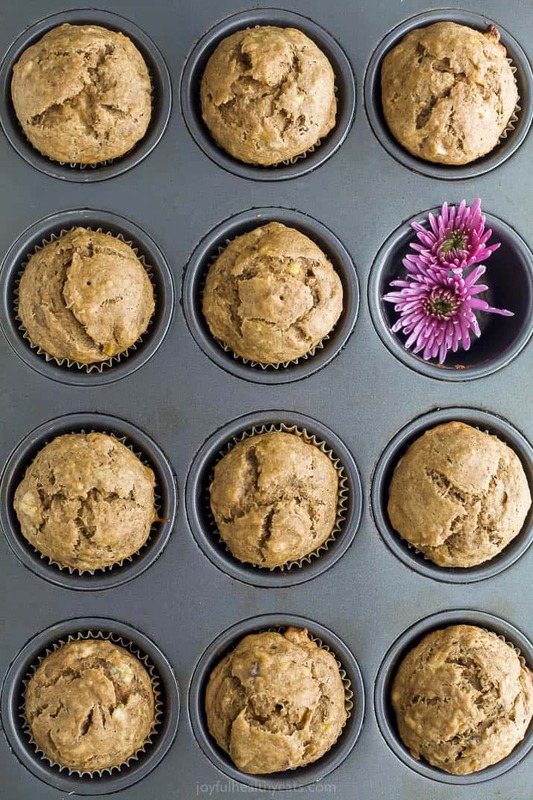 Can You Freeze Banana Muffins? Yes. 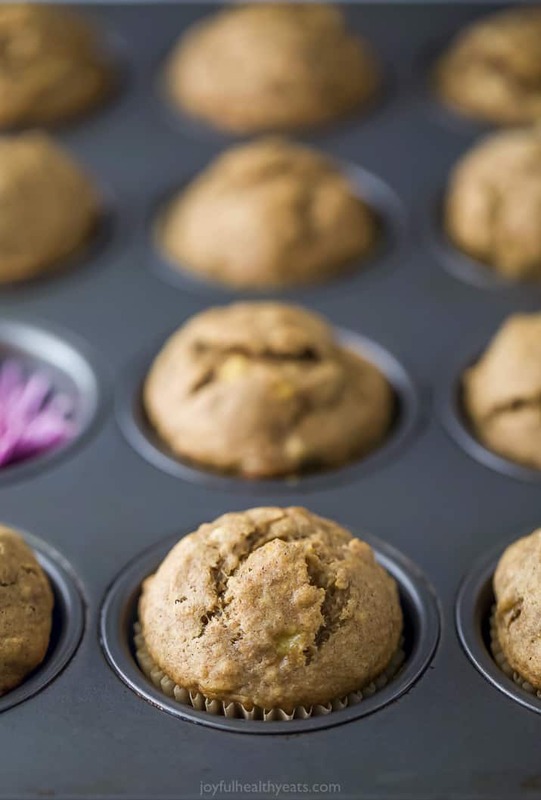 To freeze banana muffins, let the muffins cool completely. 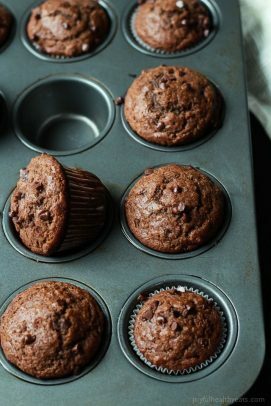 Place muffins on a baking sheet and put in the freezer for 30 minutes. Then remove muffins from the freezer and place in an air tight container or freezer safe storage bag. Then, place the muffins back in the freezer. Muffins will last for up to 3 months. To reheat, wrap muffin in a paper towel and heat in the microwave for 30 seconds – 1 minute. 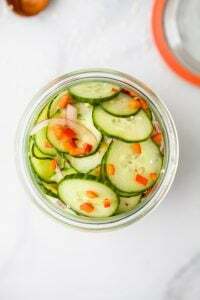 I cannot wait for you guys to try this one. 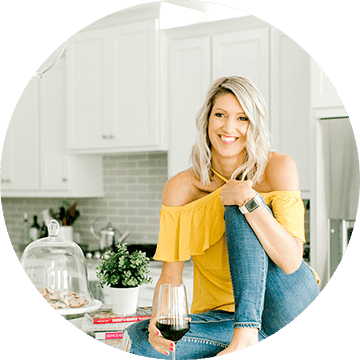 They truly are a classic that’s revamped to be a little more friendly on the waistline. But most importantly I have totally nailed the moist muffin! I’ve found that using maple syrup or honey as the sweetener adds another “wet ingredient” therefore keeping the muffins moist, don’t believe me try it! 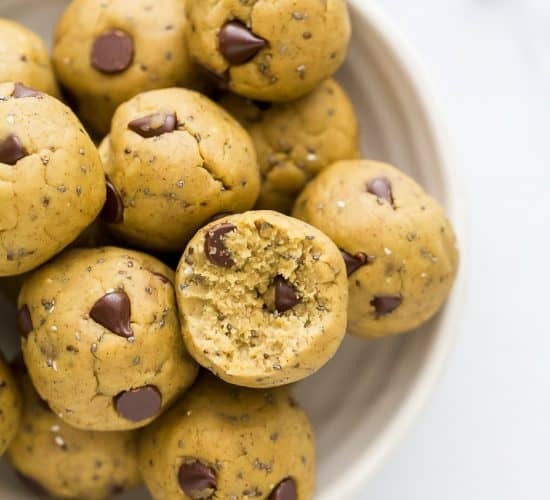 Once you try it you’ll never use granulated sugar again! 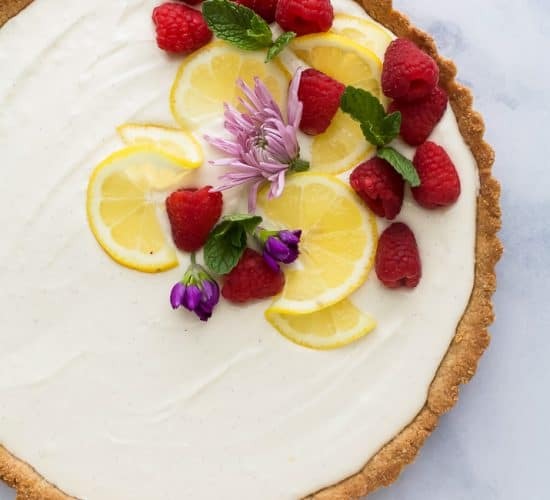 It’s a game changer that I use in all of my baking! 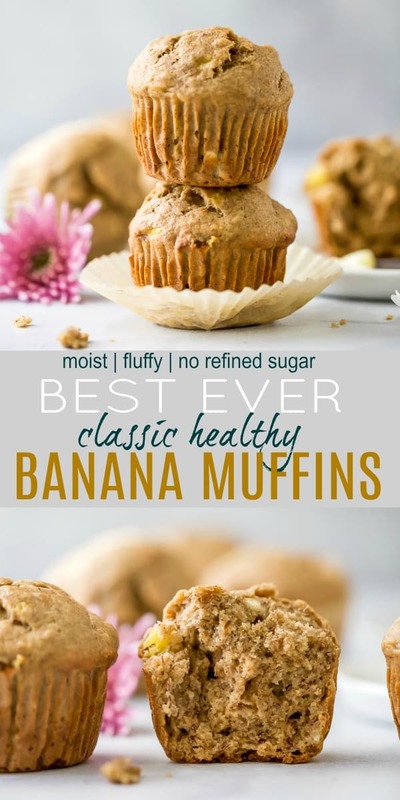 These banana muffins are the BEST! 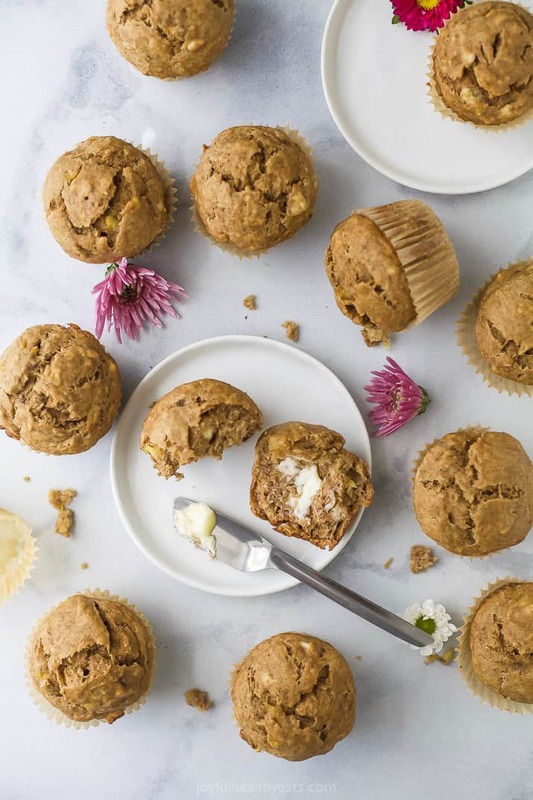 Healthy banana muffins that are fluffy & perfect for breakfast. 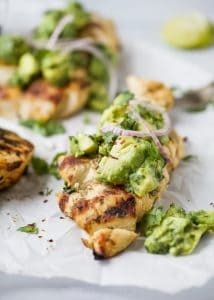 Sweetened with maple syrup & ready in less than 20 min! Preheat oven to 350 degrees F.. In a large bowl, add bananas. Using a fork mash up bananas until just very small lumps are left. Add maple syrup, egg, coconut oil, and vanilla extract. 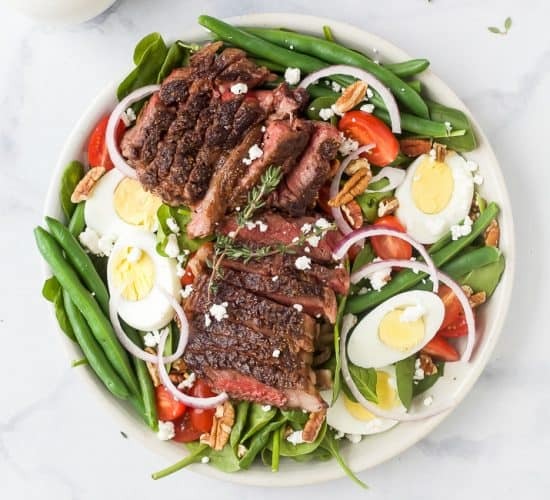 Using a fork, mix to combine. Line each muffin tin with a cupcake liner (or spray with pam so muffins don’t stick to pan if not using liner). Bake for 15-17 minutes. Serve. 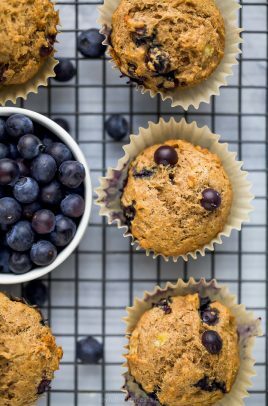 Want More Healthy Muffin Recipes?